FM LQ: Functional Mobilization Lower Quadrant is organized by The Institute of Physical Art, Inc. (IPA) and will be held from Jun 02 - 05, 2019 at Touro College, Bay Shore, New York, United States of America. This Conference has been approved for a maximum of 31 Contact Hours. Audience: PT, PTA, OT, SPT Attendees agree to utilize all skills of evaluation, assessment and treatment learned in this course to the extent allowed under the regulations of their professional practice act. 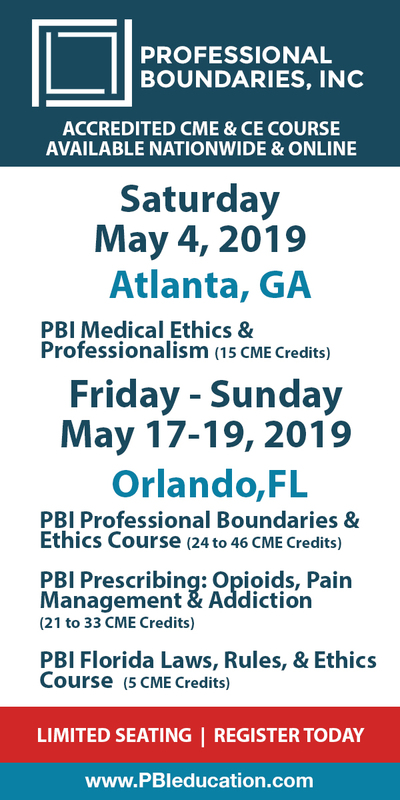 By registering you acknowledge that your attendance does not represent authorization by the IPA, or any of its officers, to utilize any of the material learned which may lie outside of the strict interpretation of your practice act. Course Purpose: This approach developed and taught by Gregory S. Johnson, PT, FFFMT, FAAOMPT, presents the dynamic principles and procedures of Functional MobilizationTM as an evaluation and treatment component of the Functional Manual Therapy® treatment model. Functional MobilizationTM couples active and resisted movement (PNF) with soft tissue and joint mobilization to facilitate normalization of mechanical, neuromuscular, and motor control dysfunctions. The participant is trained to evaluate each movement segment through the use of PNF patterns and to combine the selective pattern into the full trunk and extremity patterns. Instruction will emphasize the treatment of both hypomobile structures and the stabilization of hypermobile segments with prolonged holds to promote activation of the core muscle’s contraction. Functional MobilizationTM dynamically integrates the principles and procedures of PNF with soft tissue and joint mobilization for each technique. Instruction will emphasize mobile and hypermobile structures, stabilize hypermobile articulations and reeducation of the motor system. Course Objectives: • Develop specific Functional Mobilization™ progression strategies to enhance functional capacity of the lower quadrant. • Develop competence in the assessment and treatment of focus areas: lumbar spine, sacrum, innominate, coccyx, hip, knee and lower limb neurovascular treatment. • Develop home exercises to augment the treatment program. • Discuss the evidence for the FMLQ material. 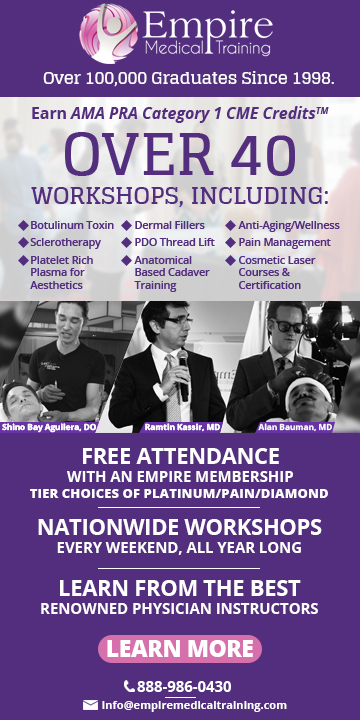 FM I: Functional Mobilization I is organized by The Institute of Physical Art, Inc. (IPA) and will be held from Nov 10 - 12, 2019 at Touro College, Bay Shore, New York, United States of America. Audience: PT, PTA, OT, SPT Attendees agree to utilize all skills of evaluation, assessment and treatment learned in this course to the extent allowed under the regulations of their professional practice act. By registering you acknowledge that your attendance does not represent authorization by the IPA, or any of its officers, to utilize any of the material learned which may lie outside of the strict interpretation of your practice act. Course Purpose: Written and developed by Gregory S. Johnson, PT, FFFMT, FAAOMPT and Vicky Saliba Johnson, PT, FFFMT, FAAOMPT. FM I (formerly FO I) was the first biomechanical soft tissue mobilization (STM) course offered to the PT profession. It presents an integrated approach to patient care with emphasis on soft tissue mobilization combined with PNF, joint mobilization and exercise training. This course presents techniques that are the foundation to advanced course material. FM I trains the participant to observe structure, posture, and movement and correlate the presenting mechanical, neuromuscular, and motor control objective findings to dysfunctions in the soft tissue system. The concept of the human body as an interconnected dynamic system will be stressed, presenting evidence as to the interrelationship between the soft tissue system and the articular, neuromuscular, and motor control systems. Emphasis is placed on the evaluation of the soft tissue structures and the application of specific treatment techniques to normalize any identified dysfunction. Course Objectives: • Define and identify efficient and inefficient structure and function utilizing three IPA Functional Tests. • Correlate subjective findings to dysfunctions in the soft tissues of the body. • Develop specific layer palpation skills to assist in the delineation of structures involved. • Perform seven specific Functional Soft Tissue Mobilization techniques as an integrated component of the Functional Manual Therapy® system for posterior and anterior spinal structures. • Discuss the current literature related to Soft Tissue Mobilization. Additional details will be posted as soon as they are available.